Having not much say in the early days, Italy’s film industry finally hit its heyday in the 1940s. Neorealism, they call it; a style of filmmaking meant to emphasize the struggles of everyday life, and downplay the dramatic lighting and editing that the Americans and Russians had been using. This technique produced powerful films like Roberto Rossellini’s Rome, Open City, Vittorio De Sica’s Bicycle Theives, and Federico Fellini’s The Nights of Cabiria. These films stripped away the pomp and circumstance, which left the viewer only with a sense of the struggle of a post-war and post-Mussolini Italy ripe with economic trouble and uncertainty. These films are frequently considered to be a preamble of sorts to the French New Wave, and many of the smaller New Waves around Europe. This style, as all of them do, became so ubiquitous that many filmmakers sought to challenge this status quo. Fellini’s later films, as well as those of Michelangelo Antonioni and Pier Paolo Pasolini (who began his career writing for Fellini), began to stretch neorealism to fit their visions. By the time the 1970s appeared, two new genres directly opposed to neorealism took center stage. The “Spaghetti Western” films of Sergio Leone stretched out the moment. Instead of wanting film to have the same speed as life, Leone slowed his films down. The climax of The Good, the Bad, and the Ugly is so slow and tense that it seems to go on forever. Going in the other direction were horror films known as the “Giallo” films. Their pioneer was Dario Argento, who often worked with Leone on his Westerns. In Argento’s Suspiria, over-the-top lighting, music and beyond-vibrant color violate the screen and the viewer. These films have since influenced countless horror films all over throughout the world. Italian cinema has slumped slightly in the last couple decades. 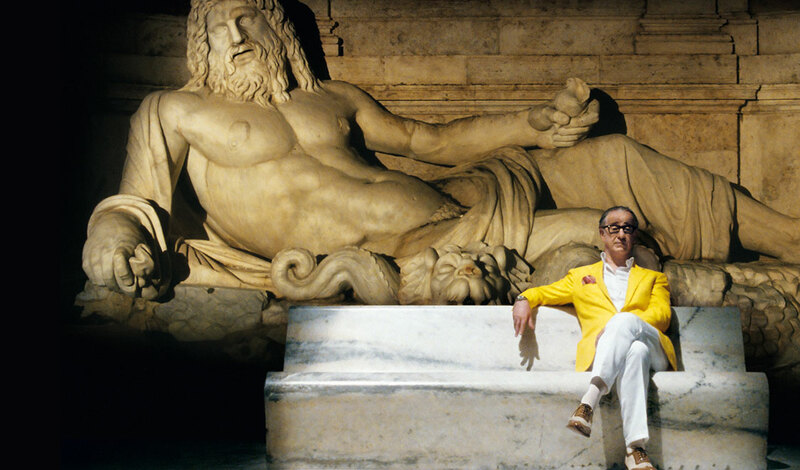 But who can predict whether a new set of artists, perhaps led by Paolo Sorrentino, will take the world by storm. Russia’s greatest influence on world cinema came during the silent era. For a multitude of reasons such as the Cold War and the effects of communism, the amazing films and techniques that Russian filmmakers brought to their craft during the silent era weren’t anywhere nearly as often produced in later years. 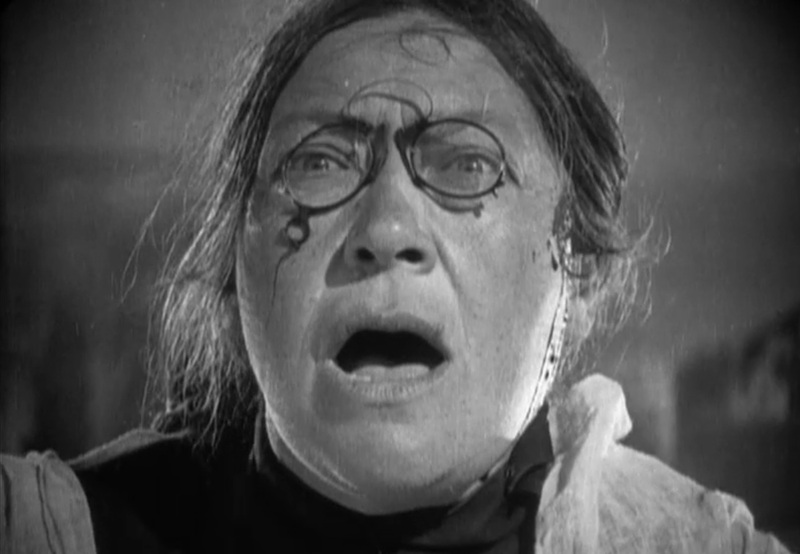 Still, the landmark work done in the silent Russian cinema is beyond substantial. Discussion of this period has to begin with its greatest contributor, Sergei Eisenstein. Outside of Bazin, Eisenstein is likely the greatest contributor to film theory, and he and Griffith are always one and two when it comes to the propagation of film editing as art. Whereas Griffith was the first to use editing between scenes, Eisenstein pioneered editing within a scene, “montage” he called it, to dramatize the action of the scene. The best example of this is the astounding Odessa Steps sequence from his film Battleship Potemkin. The scene features editing techniques that are as dramatic, tense and exciting as any multiple-explosion car chase filmed today; and remember this was silent! Another great filmmaker working at the same time was Dziga Vertov. His experimental documentary Man with a Movie Camera sought to create a grammar of film, and utterly succeeded. The film showed how editing can be used over the course of a film to heighten and soften the drama of the film. Even though Russia’s influence dwindled somewhat in later years, that does not mean that the country is completely without significant filmmakers after the silent era. The most prominent of these would be Andrei Tarkovsky, with his films such as Ivan’s Childhood, Stalker, and Solaris being his most famous and most artistically-acclaimed. His films present a wondrous universe with fantastic colors. 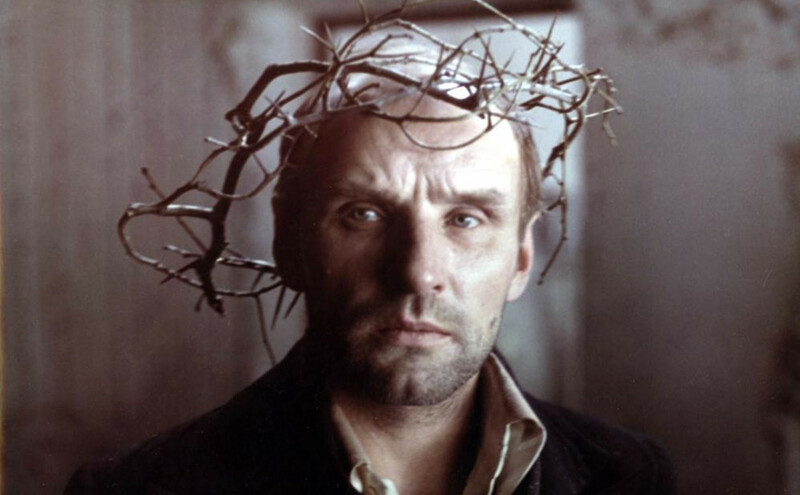 They brought a new look and a new perspective to the sci-fi film, particularly Solaris and Stalker, and also a new way for the Russian people to examine their Soviet past and their future. Americans films are certainly the most commercial films in the world. Of the 50 highest-grossing films, only films in the Harry Potter series (mostly from the UK), and The Lord of the Rings/Hobbit series (New Zealand) are not American. But here is the ultimate question: does commercial success equal artistic or cultural success? If not, which one should take precedence for the purpose of this list? If you’re one of the many cinema snobs who don’t equate commercial and artistic success, there are still many artistically-brilliant American films for the US to earn its ranking here. The heyday of the silent cinema consisted mostly of American films. Thomas Edison invented the Kinetoscope, and thus begat early American cinema. Edison, however, didn’t really see the artistic potential in cinema. Filmmakers who were more artistically inclined, like Edwin Porter, D.W. Griffith, and Charlie Chaplin, took over where Edison left off. Porter, with his short The Great Train Robbery, created the Western, which would be the cornerstone of American cinema for the next 60-70 years, and perhaps the only film genre to have solely American origins. D.W. Griffith’s biggest impact came in his editing techniques, which he really brought up to the level of an art-form. In his flawed (for its racist content) but undeniably-important film The Birth of a Nation, Griffith invented the “cross-cut,” opening new doors in film storytelling. Charlie Chaplin was the first global movie star, and grandfather of American comedy. Gangster films, horror films, and more genres also had their infancy in the American silent cinema. The talkies, however, brought it to another level. 1939 was the big year, with films like Gone with the Wind, The Wizard of Oz, Stagecoach, and Mr. Smith Goes to Washington fighting it out for the Academy Awards, now established and the biggest prize in the industry. 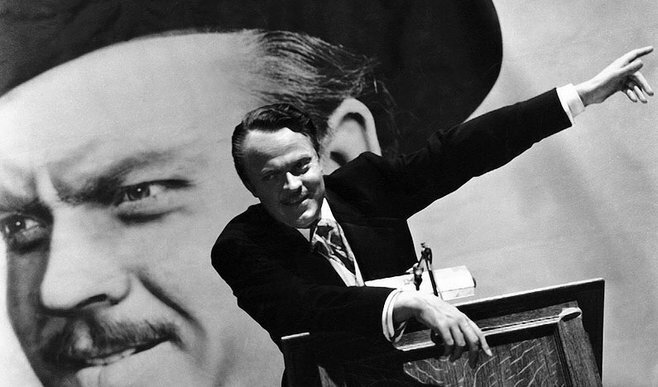 Citizen Kane redefined cinematography, and Casablanca redefined romance a couple years later. 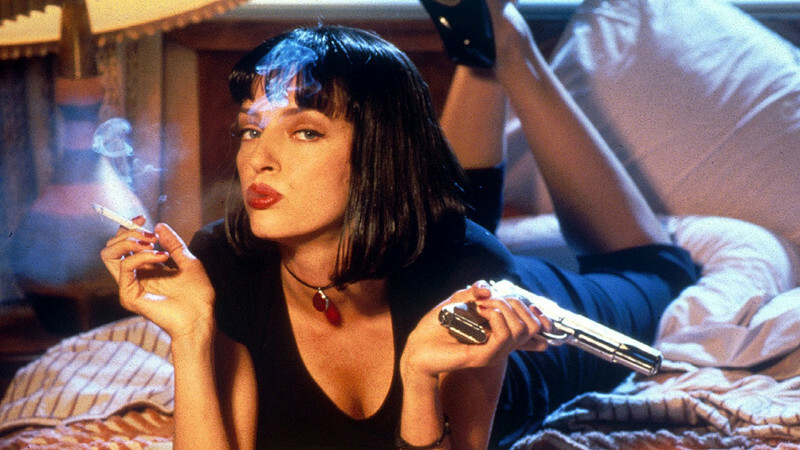 These amazing films set so many industry standards of photography, of acting, of writing, of Film Noir, that entire textbooks can and have been written about them. The next big thing in America came out of newly-formed film schools. Directors educated in the ways of cinema, like Mike Nichols, Arthur Penn, Woody Allen, and Martin Scorsese began making innovative films in the late ‘60s and early ‘70s which sought to break many of the rules and mores of filmmaking. Many smaller waves and introductions, such as the blockbusters like Jaws and Star Wars, African-American films like those of Spike Lee, independent films such as Pulp Fiction, emphasize the wide diversity of American cinema. This diversity continues to this day: enormous-budget studio films like 2014’s Guardians of the Galaxy, and smaller independent films, like The Grand Budapest Hotel, both have their place. When most movie fans think of Japan, their minds immediately go to Akira Kurosawa. And with good reason; he is widely considered Japan’s greatest filmmaker. 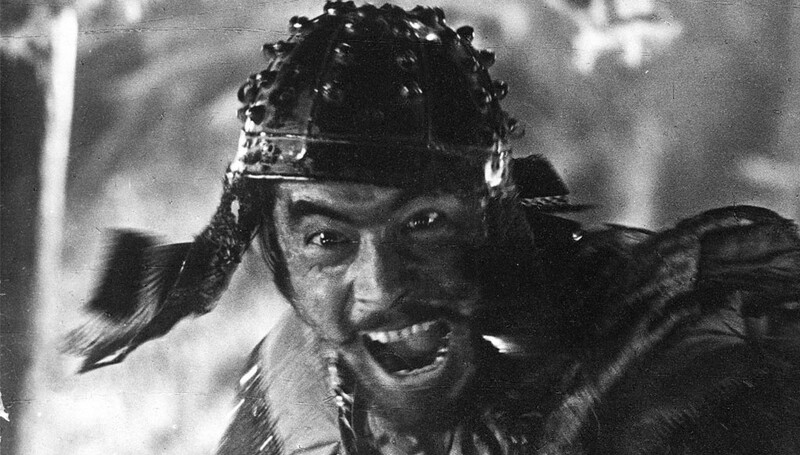 His films such as Seven Samurai, Yojinbo, Ran, and Rashomon still stand among the greatest films ever made. His actor of choice, Toshiro Mifune, stands among the greatest actors of all time, with his ability to allow himself to be vulnerable and wild in ways that Western actors rarely do. However, Japan’s cinematic history does not begin nor end with Kurosawa. Japan was not a huge player in the silent era (the most significant such film would be A Page of Madness), but they certainly got going in the early talking period, with Yasujiro Ozu. His significance can be summed up in the fact that he has 26 films in the Criterion Collection, third most in the world! Ozu was famous for shooting from unusually low angles, and was among the first filmmakers to disregard the 180 degree line, a tradition which much of Japanese cinema has continued. These techniques were best put to use in his film Tokyo Story. Following Ozu’s beginnings, Japan had a New Wave of its own in the ‘50s and ‘60s. In addition to Kurosawa, greats like Kenji Mizoguchi, Keisuke Kinoshita, Nobuo Nakagawa, Shohei Imamura, and more lit up the Japanese cinema. And they didn’t only make samurai films. Many wonderful crime films (Shinoda’s Pale Flower), horror films (Shindo’s Onibaba), and quirky romances (Teshigahara’s Woman in the Dunes), each with their own personal styles and daring idiosyncrasies, came out of this period in cinema history. Japan to this day produces many great films. Today, Japan makes much of the world’s more extreme cinema; the works of Takashi Miike and Yoshihiro Nishimura are often soaked with lavish and beautiful gore. 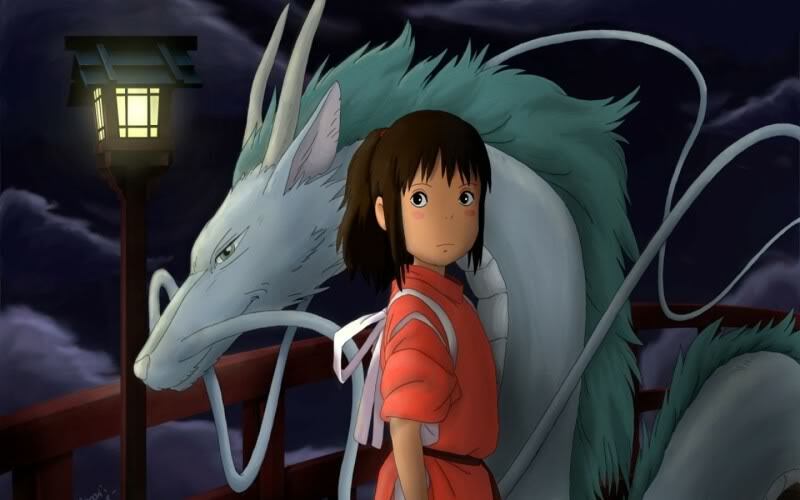 Japanese animation has also influenced the entire world, through the works of Hayao Miyazaki and others, and so much so than many American and other animators are emulating their style. Wherever you look in the world of cinema, Japanese influence is there. The first ever film screening was December 28th, 1895, at the Salon Indien du Grand Café, in Paris. Brothers Auguste and Louis Lumière were premiering their first collection of films, including what is considering the world’s first motion picture, Workers Leaving the Lumière Factory. Since that day, France has lead the way in innovative cinema through just about every period of cinema history. Georges Méliès and Luis Buñuel continued to make daring silent films, following the lead of the Lumières. Méliès’s A Trip to the Moon helped to lay the foundation for all sci-fi films. Three Jeans lead the way in the early talking period: Jean Cocteau, Jean Renoir, and Jean Vigo. Their works kept moving cinema forward through the 1940s. 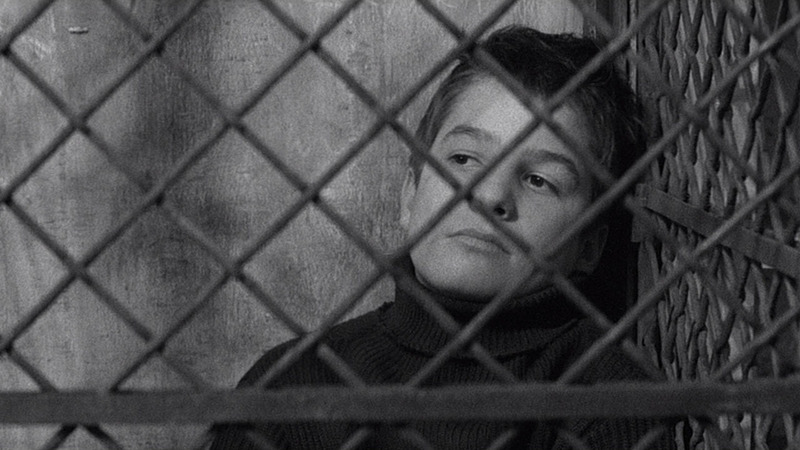 The next period is the one that really lands France the number one spot: The French New Wave. The period really began in earnest in the written word, with legendary critic Andre Bazin’s founding of the magazine Cahiers du Cinema. The magazine featured writing from dozens of authors who went on to be amazing filmmakers in their own right, and crucial staples of the New Wave; these included Francois Truffaut, Jean-Luc Godard (still making amazing films today! ), Claude Chabrol, and many more). Cahiers du Cinema helped to invent and refine auteur theory, one of the predominant methods for evaluating film today, and revitalized interest in many American filmmakers, whose work up until then was seen as strictly commercial, and lacking artistically. The very best films from the French New Wave have left an indelible mark on world cinema. And the French continue to be world leaders in cinema. The French city of Cannes is host to the world’s premier film festival, and its Palme D’or award is in some circles more esteemed than an Oscar. 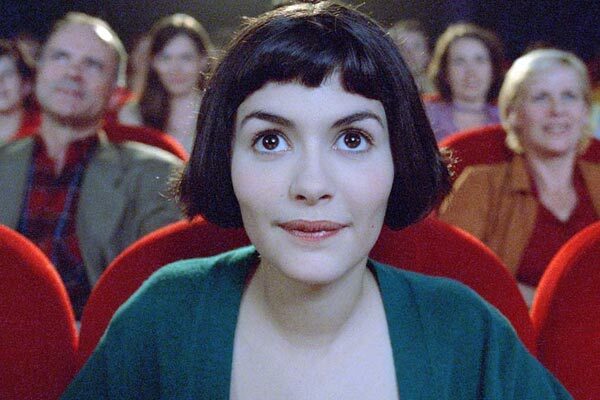 New generations of filmmakers—actors like Vincent Cassel and Marion Cotillard, directors like Jean-Pierre Jeunet and Gaspar Noe—continue to make France the leading nation in world cinema. Author Bio: Dylan Rambow studied film and journalism at Northern Illinois University. You can read his other film reviews at dylanonmovies.blogspot.com.